Many DOTA enthusiasts believe that intelligence type heroes are supreme and far better than agility or strength types. Although many would contest regarding the truth behind this claim, it can’t be denied that intelligence DOTA heroes play a major role in making the game fun and exciting. Their unique and powerful skills make every DOTA game interesting and worthwhile. Are you a beginner in DOTA and would want to know who among the intelligence type heroes is the strongest? Coming up with such a conclusion won’t be easy. To help you sort out and minimize your options, here is a list of the Top 10 Best Intelligence DOTA Heroes. I came up with this list based on my personal experience with the game so feel free to ask questions or mention other intelligence heroes in DOTA who you think are better than any included in this list by leaving a comment. 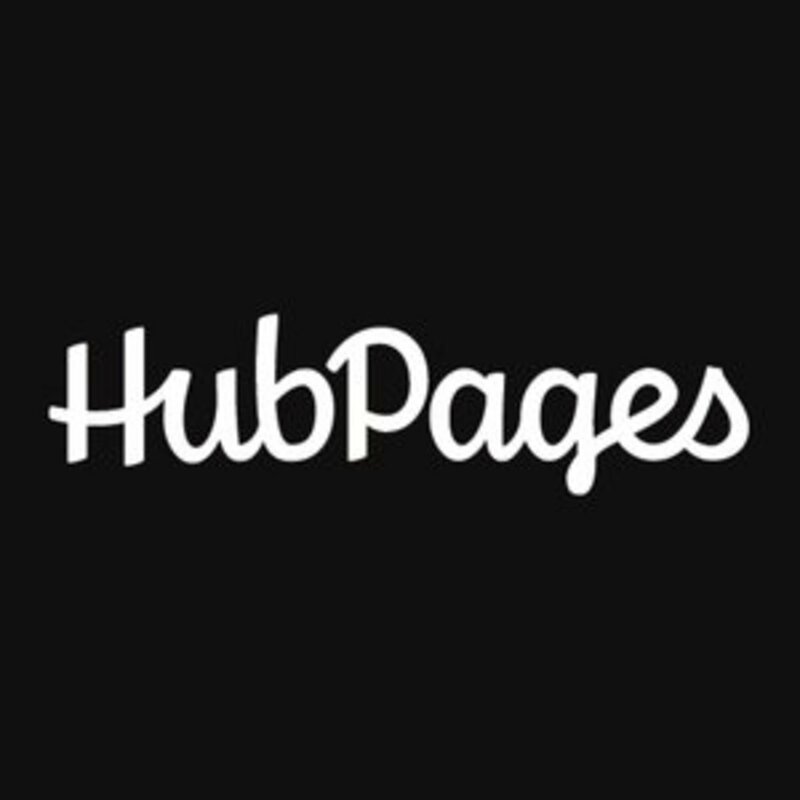 Have a good read everyone and shout out to every DOTA player out there! Many underestimate Aiushtha the Enchantress because she lacks health points. Although it’s true that any nuker can eliminate her with ease, given with the right items and wise battle positioning, it’s possible for Aiushtha to perform not just a reliable support but a fearsome attacker as well. Her Impetus disregards a target’s defense causing it to deal high damage in every hit. She can also control lesser creeps or slow enemy heroes while healing her allies. Indeed, Aiushtha deserves to be a part in this list of the Top 10 Best Intelligence DOTA Hero. Blade mail and Dagon Scepter are known counters for Aiushtha. To cope with her weakness against these items, aim for a Black King Bar. You can then purchase a Guinsoo Scythe and Orchid Malevolence to support your mane needs afterwards. Assault Cuirass is also perfect for Aiushtha as it provides him both added armor and attack speed. 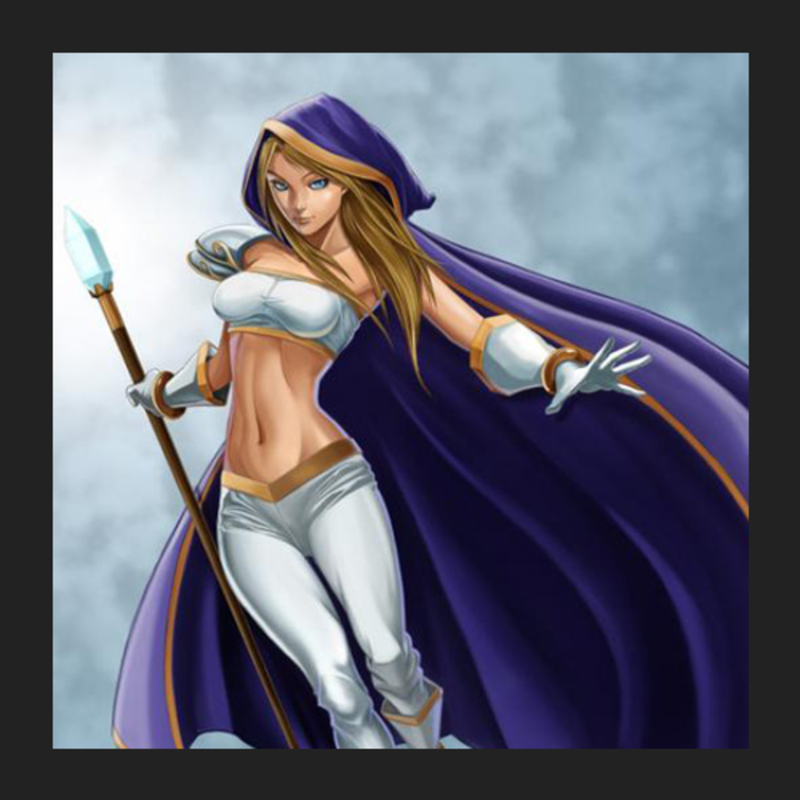 Rylai the Crystal Maiden can cripple and disable enemy heroes like no other. His Frostbite is even powerful enough to keep the enemy team’s fountain from attacking. But that’s not everything Rylai can offer, her third skill affects every hero in her team giving them added mana regeneration. Although others considerate as a waste of skill points, upgrading Rylai’s third skill is crucial especially if majority of her teammates have reliable spamming skills. Last but definitely not the least is Rylai’s ultimate skill which can set forth damaging shards of ice to the area around her. 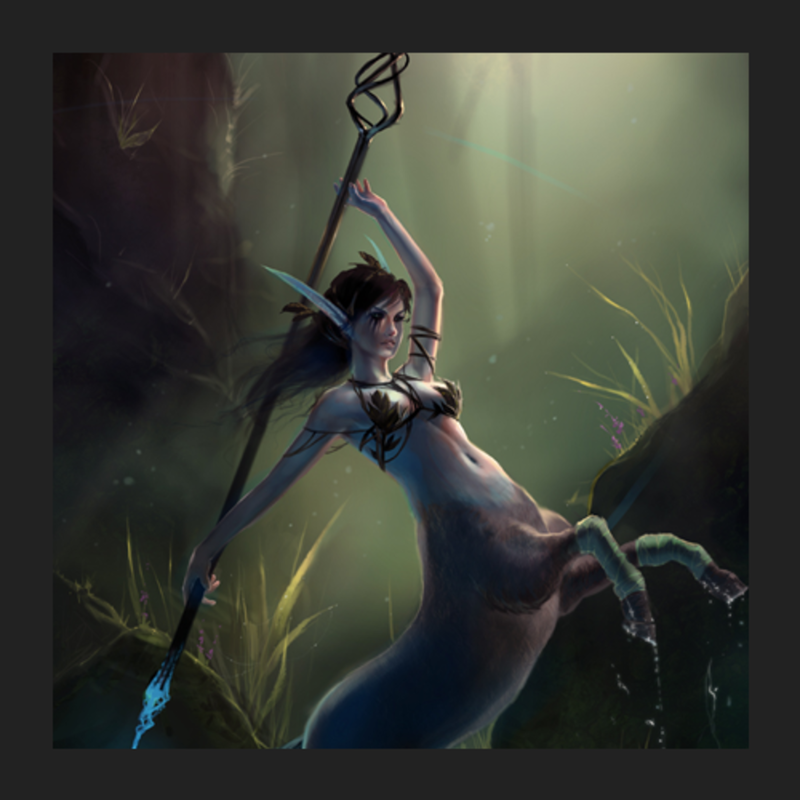 Enemies caught by this skill will have a very minimal chance of escaping alive especially if Rylai already has an Aghanim’s scepter in her inventory which greatly increases her ultimate’s damage. Raijin the Storm Spirit has innate spamming abilities that are second to none. This DOTA hero is also impossible to catch without a silencer since his ultimate skill allows him to freely roll from one place to another while consuming his mana. The more current mana he has, the farther he can travel. The most intriguing part is that AOE damage is delivered once he reaches destination making Raijin an excellent initiator. His first skill allows him to leave a remnant of his lightning power which explodes once contacted by an enemy unit. 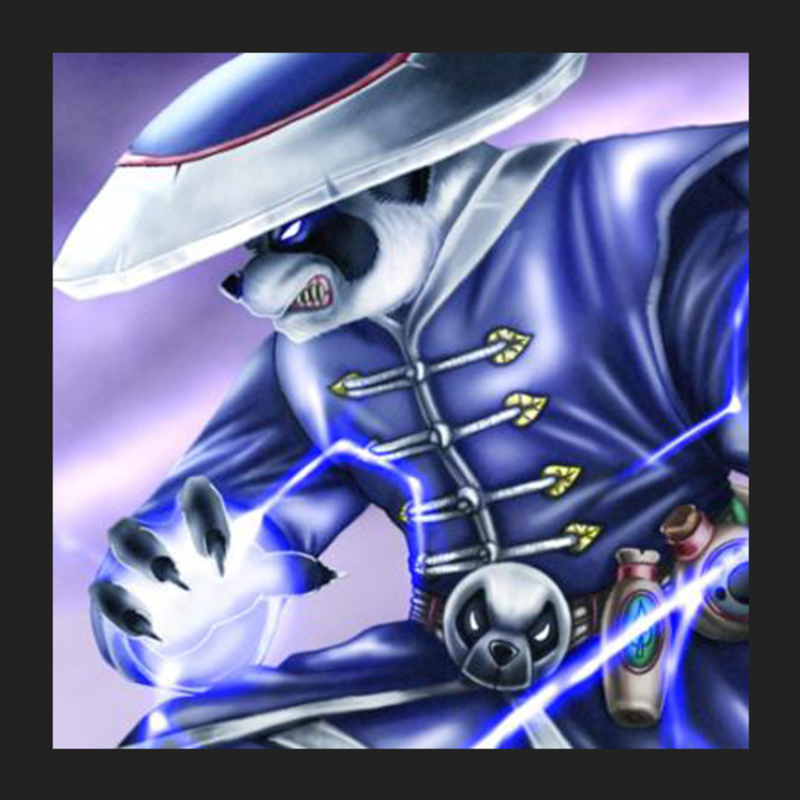 To complete his offensive arsenal, Raijin can bind and disable a target with his lightning leaving it vulnerable to attacks. Your main goal must be to boost Raijin’s mana pool. For this purpose, having a Bloodstone, Shiva’s Guard, and Guinsoo Scythe in his inventory is a brilliant idea. You can also settle with an Orchid of Malevolence especially if you are up against strong intelligence type heroes. Nortrom the Silencer is a nightmare for his fellow intelligence type heroes. The fact that his ultimate skill can disable every enemy hero in the map for 6 seconds is more than enough to consider him an intelligence-type hero killer. But then again, he is also effective in dealing with agility type heroes with his new and improved third skill which not only silences a target but disarming them as well. Many considered this skill as an imbalance and I somehow agree to them especially after knowing that the said skill inflicts a massive amount of magical damage after silencing and disarming a target. Such skill is too much for average agility and intelligence type heroes to handle. 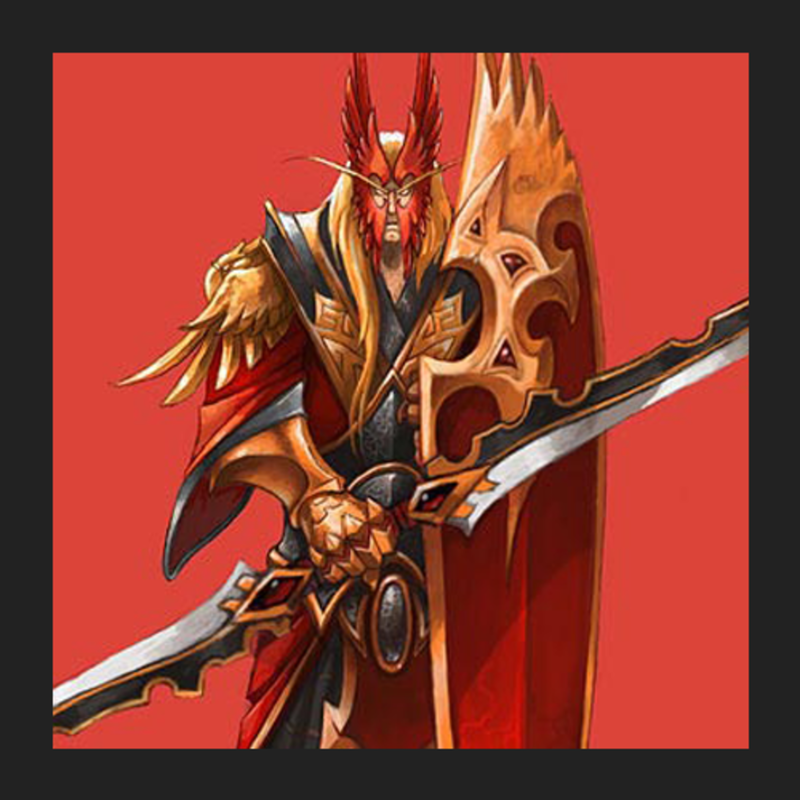 Although Nortrom seem unmatched, he is still vulnerable against strength type heroes and those that don’t rely on active skills to deal great damage like Ursa Warrior and Sacred Warrior. His measly health points made him vulnerable to nukers as well such as Slayer and Demon Witch. Like majority of intelligence type heroes, Nortrom can greatly benefit from a Force Staff. A Guinsoo Scythe in his inventory is also more than enough to turn Nortrom into one of the best killing machines in DOTA. Alleria the Windrunner is among the few intelligence type heroes who don’t solely rely on their spells to be effective in battle. With her ultimate skill activated, Alleria can reach the maximum attack speed and pulverize a single target with her lightning speed arrows. She can also dodge all physical attacks in a brief period of time while leaving a gust of wind on her trail slowing enemy heroes in the process. The best part of all, Alleria is a pretty decent farmer and harasser with her first skill. 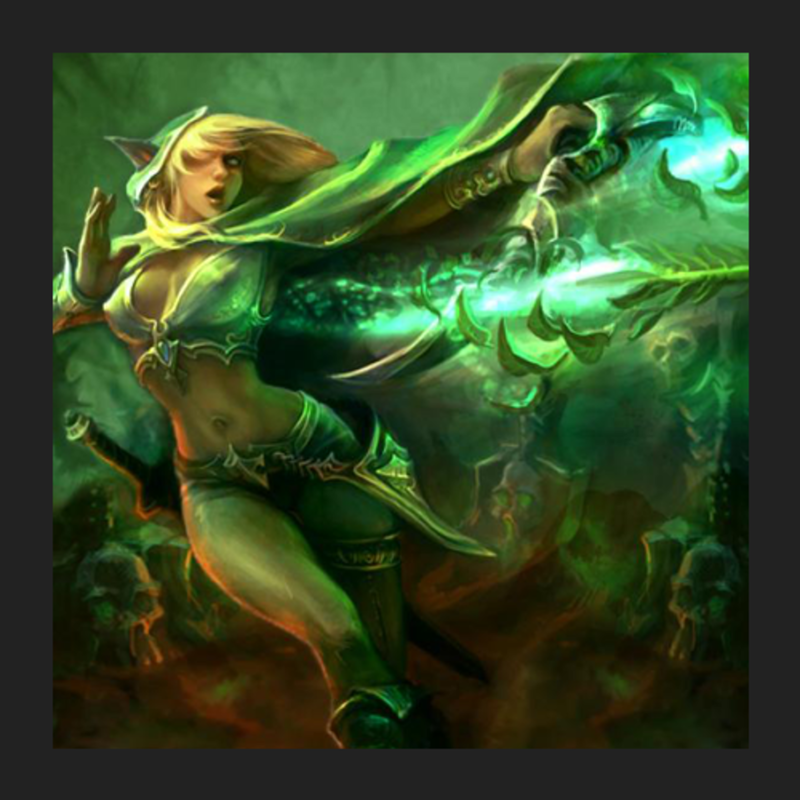 She is perfect as both chaser and attacker which is probably why Alleria is considered as one of the most famous intelligence type heroes in pubs. Force staff is imperative for Alleria. This item can make her near invincible and serves her offensively as well. M’jolnir is also a great pick of Alleria given she can reach maximum attack speed with her ultimate skill. Lastly, aim for a Linken Sphere or Black King Bar. With Black King Bar activated together with her third skill, Windrunner is basically untouchable. 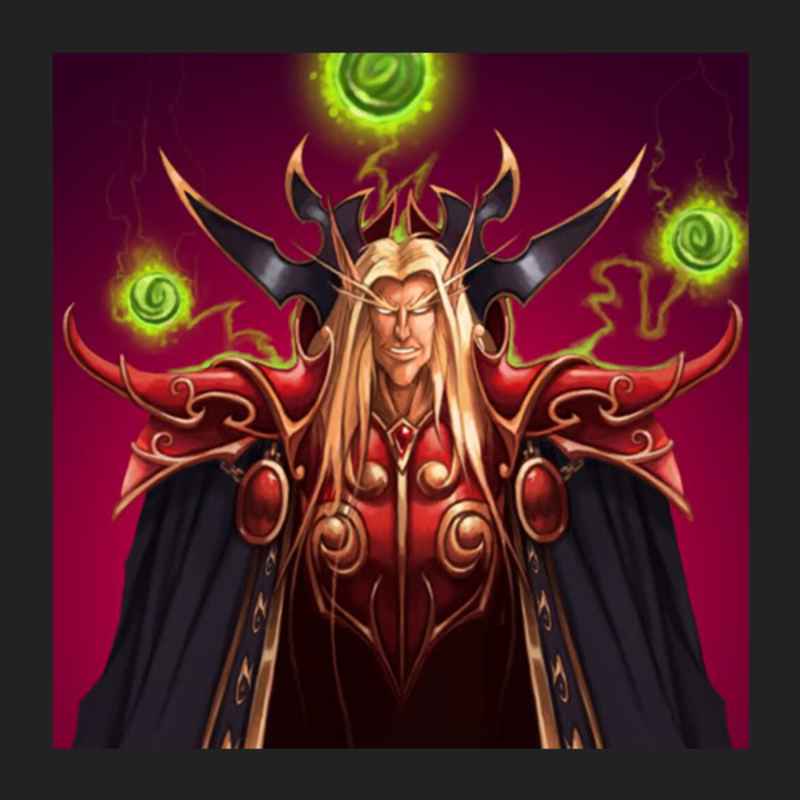 Kael the Invoker is a very tricky hero. 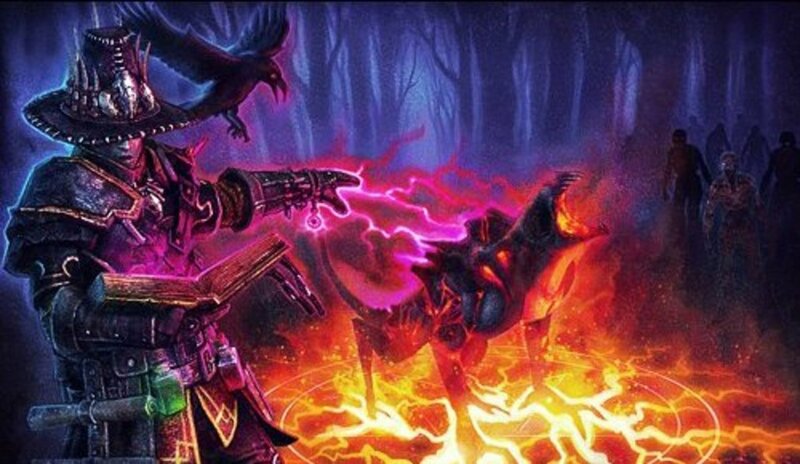 He has various spells that can either cripple and damage enemy heroes or summon beasts and provide buffs to aid him in battle. 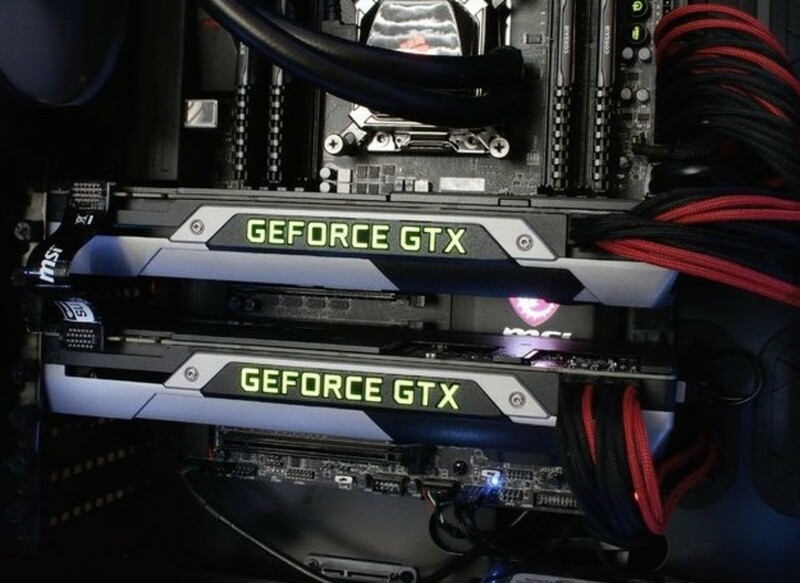 It’s enticing to know that Kael offers more than the conventional number of skills. Nevertheless, casting his skills in succession won’t be easy. It requires constant practice and good hand speed to maximize Kael’s true potential. There’s no better item for Kael other than an Aghanim’s Scepter as it eliminates his ultimate skill’s cooldown allowing him to freely shift a set of spells in a matter of seconds. If used efficiently, Kael can eliminate an entire team of heroes on his own. Force staff is also a brilliant item for Kael which can serve as his escape and chasing mechanism. Lion the Demon Witch is an all-around intelligence type hero. Lion is known for his annoying disables but his ultimate skill is not something anyone can disregard as well. Agility type heroes fear Lion since his skill combination added with a Dagon Scepter can instantly kill them in a blink of an eye. A Kelen’s Dagger is highly advised for Lion to greatly improve both his offense and defense. Nonetheless, be extra cautious when blinking towards the enemy since it’s less likely for Lion to survive after being disabled. As much as possible, stay in the side line during a clash and only blink forward while chasing an enemy hero or the enemy team is completely disabled by an AOE stun like what Tide Hunter and Earthshaker offer. Lina Inverse is among the most effective spammer and nuker in the game. Such feats are normal for intelligence type heroes but what separate Lina from the rest is her attack capability. 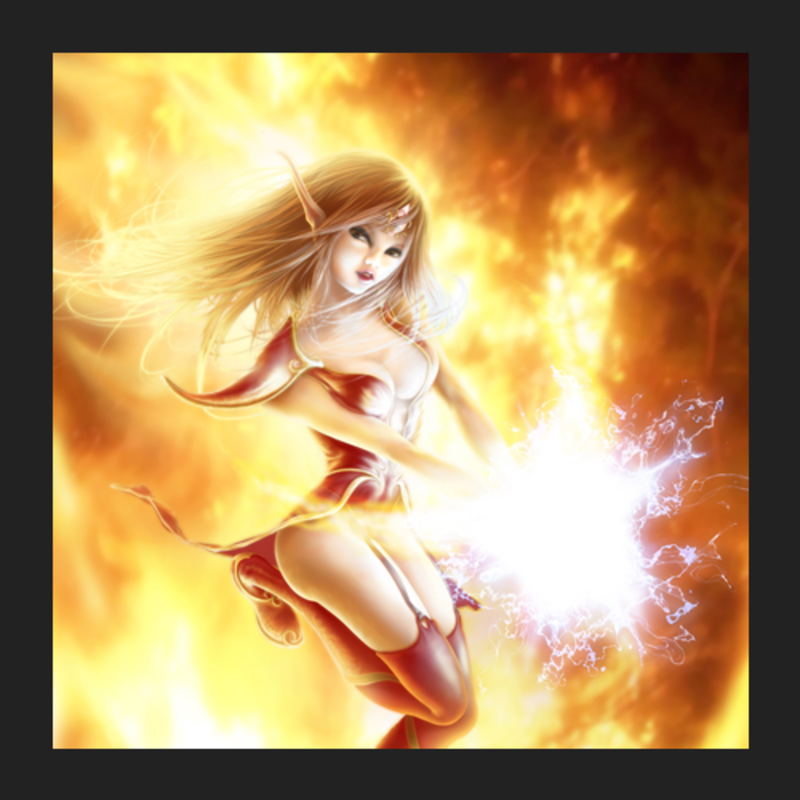 Lina’s attack speed is boosted every time she casts a spell due to her third skill. Lina’s ultimate skill is also one of the most damaging single-target spell in DOTA which can be improved with an Aghanim’s scepter. Many prefer purchasing Kelen’s Dagger for Lina as it gives her enough mobility to initiate clashes and chase fleeing enemy heroes. However, we should also consider a Force Staff as it provides stats bonus and hp regeneration which is of course not available in Kelen’s Dagger. The key to effectively use Lina is excellent positioning and timing. Inexperienced DOTA players often find it hard to bring out Lina’s true potential since one wrong move could instantly eliminate Lina as she has very low health points. Akasha the Queen of Pain is an intelligence type hero in DOTA who boasts a set of skills perfect for mid and late game clashes. Here ultimate skill, Sonic Wave, can heavily damage the opposing team if casted precisely. The rest of her damaging skills which include Scream of Pain and Shadow Strike often finish the job. Akasha is infamous due to her mid lane prowess. 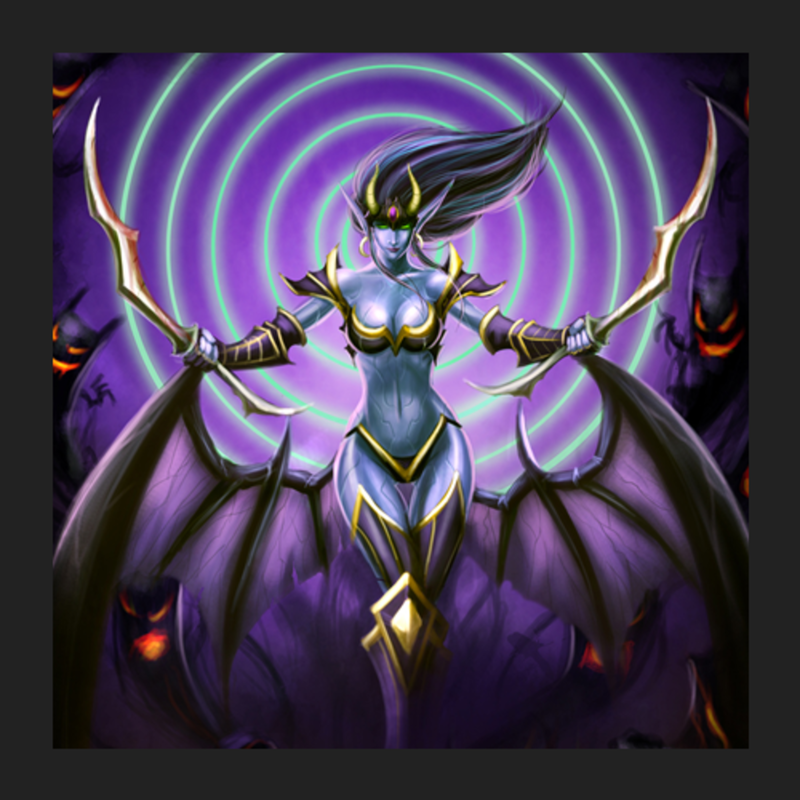 She can even stand-up against Shadow Fiend and dominate the mid lane with the right skill and item build. However, Akasha has the same weakness like majority of intelligence type heroes. If silenced, this hero is rendered useless. She lacks attack speed so her normal hints won’t be of any use. To avoid this tight situation, It’s crucial that you purchase a Linken Sphere or better Black King Bar especially if the enemy team has known silencers like Bloodseeker and Silencer. 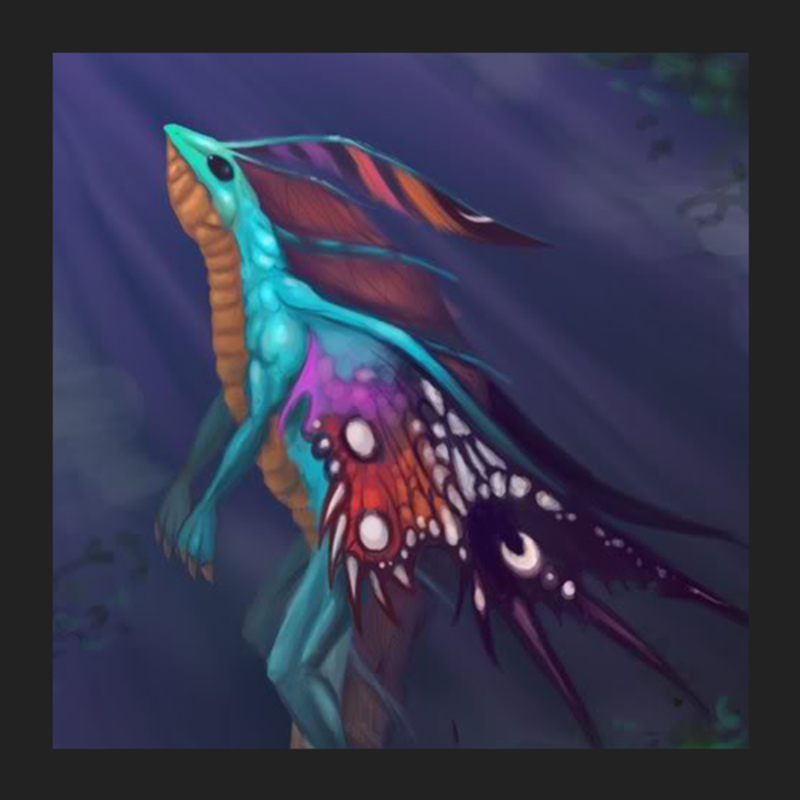 Puck the Fairy Dragon is the most elusive hero in DOTA. 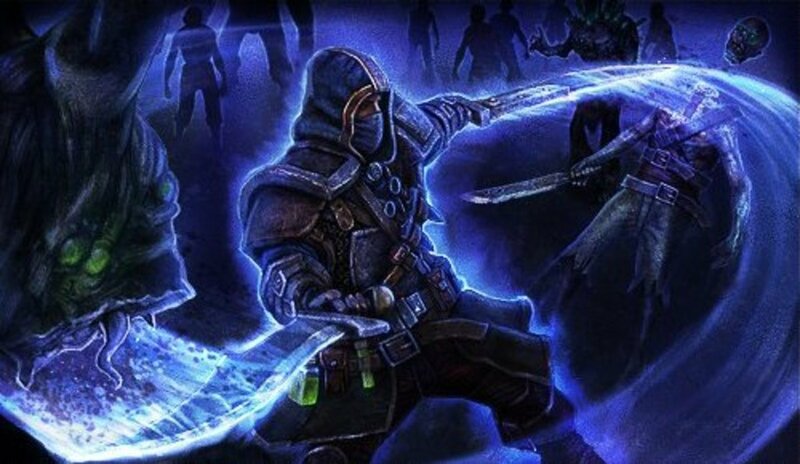 His third skill allows him to get out from any danger in an instant and if paired with a Kelen’s Dagger becomes the most effective escape mechanism in the game. Puck’s ability to easily go in and out of a clash makes him a very big threat. By spamming his skills, Puck can severely damage an entire team as they chase infinitely and try to kill him. This may sound too good to be true but it’s a usual scenario in pub games. 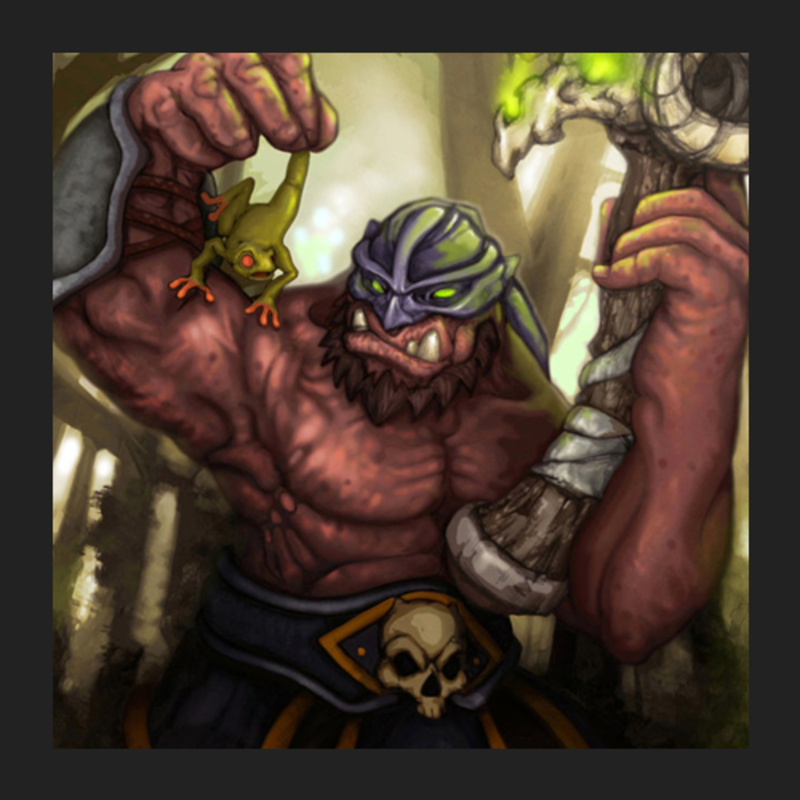 Finally, Puck is considered by many as the best intelligence DOTA hero mainly because of his strong lane presence. Regardless what lane he takes, dominance is assured if he is controlled by someone who has a good grasp in using a bottle and spamming skills for gold and experience. Who is the best Intelligence DOTA Hero? For me no greater than Zeus!! Where did goblin techies disappear? He obviously deserves even a place in the overall top ten dota heroes. I really like Rhasta, the Shadow Shaman. He has two disable abilities - and you can have more with a Malevolence. Also, he is a great pusher and "tower-killer" with his ultimate.